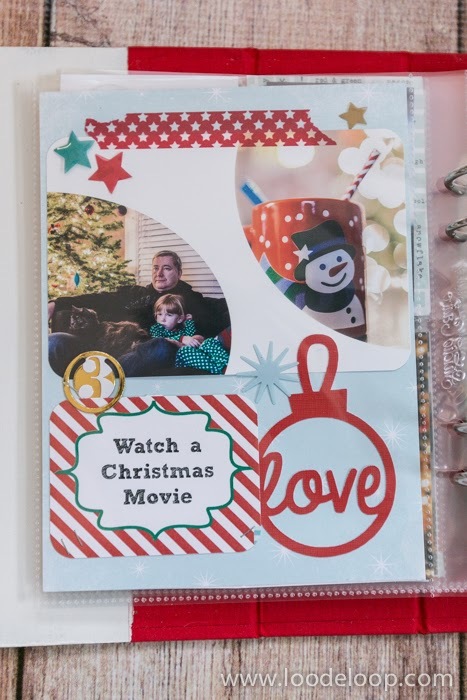 Our Advent Calendar activity today was really simple: Watch a Christmas Movie. And really, everyday has consisted of this very same activity! Who knew there were so many Christmas movies out there?? Our choice tonight was Frosty the Snowman.